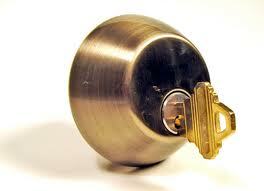 Your number one choice locksmiths Emersons Green. With NO VAT or NO call out fee, we can often be with you in 10 minutes so you can get on with your day fast. Most Jobs do not require destructive access and many jobs are resolved for the best rates in Bristol in the fastest time. 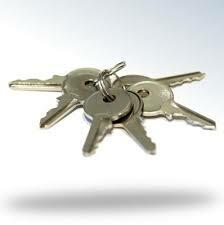 Why Should I Choose Locksmiths Emersons Green? It could be the fastest response times of your local window, door lock specialist that make you call or it could be the best prices. Perhaps it’s the friendly service or the great quality of work, whatever the reason that makes us your first choice of locksmiths Emersons Green, you’ll be happy to know that all our work is guaranteed for twelve months and we work to the highest standards in the industry. 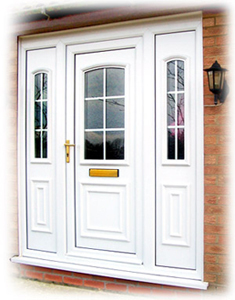 We believe that our reputation as quality locksmiths Emersons Green is of paramount importance and we always strive to ensure happy customers. Need Locksmiths Emerson Green Fast? Don’t worry. We will be with you in minutes. There aren’t many who can honestly say they attend the majority of calls in less than 15 minutes. The fact that we are based in Emersons Green means that you only have to wait the time it takes us to drive to you. Our fastest locksmiths Emersons Green call to date was atended in 4 minutes and we’re proud of that fact. 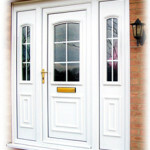 We understand that you want a quality tradesman and that’s why we always do our best and provide complete satisfaction. 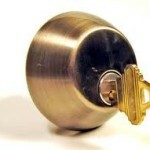 What do Locksmiths Emersons Green Charge? You’ll be glad to know that many jobs are completed for £49 and because there is no VAT or call out charge, £49 means £49! Make sure that when you get a quote from any other locksmiths Emersons Green that you ask exactly how much the job will cost in total. Our prices quoted are the price you pay and if any additional work or material is required this will only be at your discretion. We believe strongly in honest and clear pricing so when you call we will discuss the exact cost so there are no surprises.